Moving Ready Condo In Wonderful Vinings, Inside I-285, Close To I-75, Shopping, Restaurants And Just Minutes Away From The Battery Area. Kitchen With Granite Counters, A Formal Dining Room Area And Large Family Room. 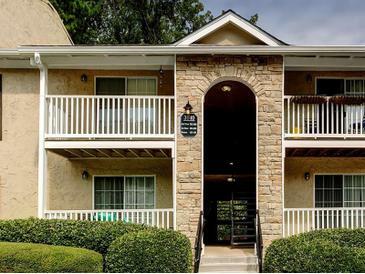 3140 Seven Pines Ct # 106, Atlanta GA is a condo of 980 sqft and is currently priced at $139,900 . This condo has 2 bedrooms and was built in 1975. This condo on 3140 Seven Pines Ct # 106 has decreased in price by $10,100 and the last change was on 2/26/2019. In addition to condos, EasyStreet also makes it easy to find Homes and Foreclosures in Atlanta, GA. Vinings Central, Highlands At Akers Mill and Vinings Central are nearby neighborhoods. MLS 6128837 has been posted on this site since 2/5/2019 (78 days ago).